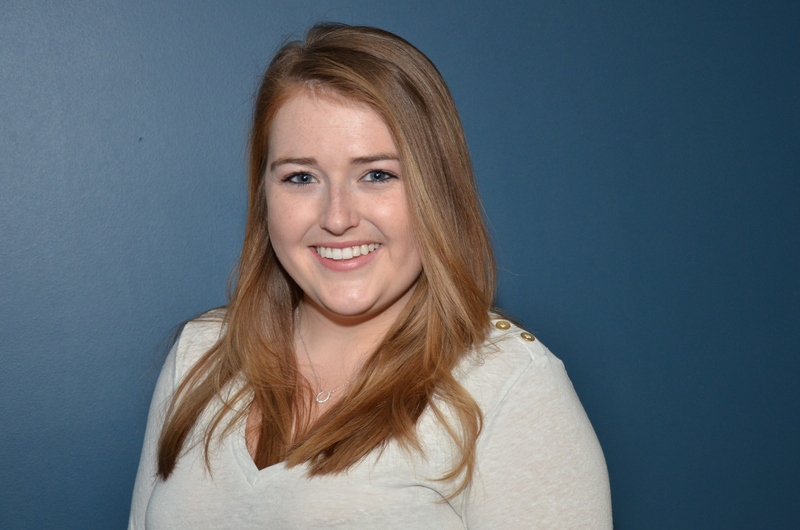 Congratulations, Spring 2015 scholarship winner, Rebecca Gilchrist! The Kentucky Thoroughbred Farm Managers Club (KTFMC) awards one Kentucky Equine Management Internship (KEMI) intern a $500 scholarship each session. Rebecca Gilchrist was recently announced as the KTFMC scholarship winner. Congratulations, Becky!